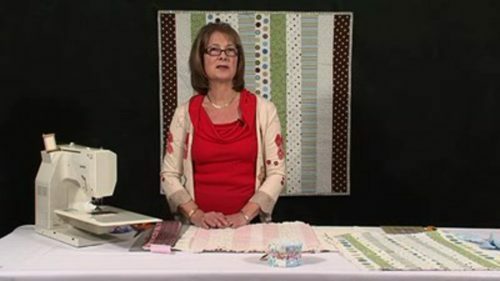 Valerie suggests how you could turn the simple cornerstones of your sashing into something more interesting – easily and simply. 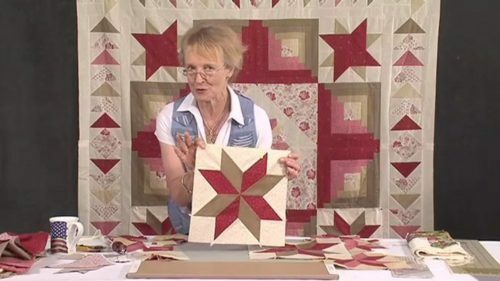 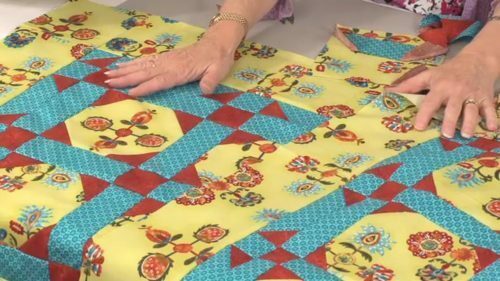 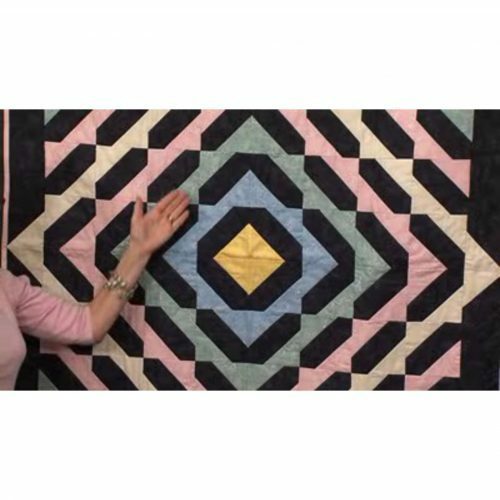 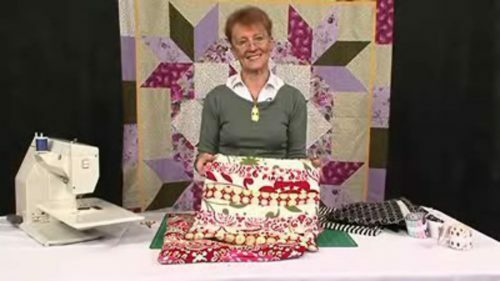 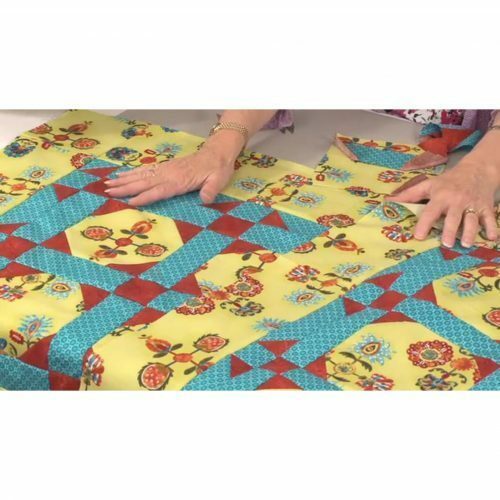 Valerie guides you through this simple adaptation of your sashing; it will add interest to an otherwise ordinary quilt – simple squares and/or scrappy squares will be given added pzazz with this simple stitch ‘n flip idea. 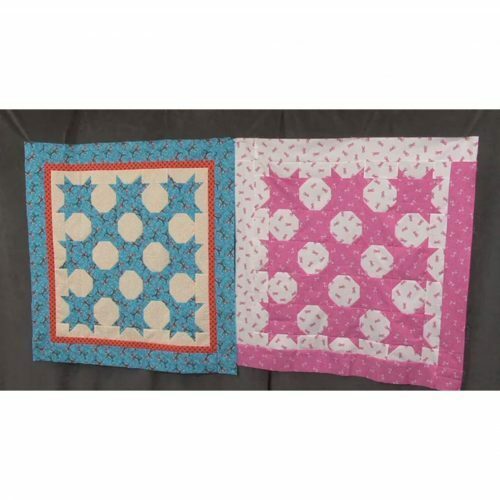 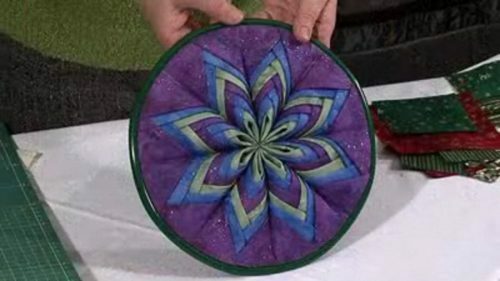 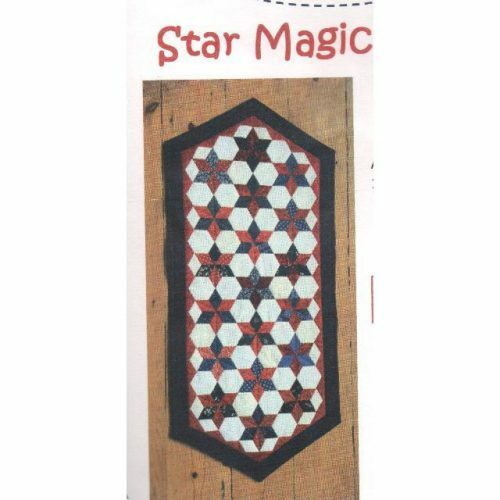 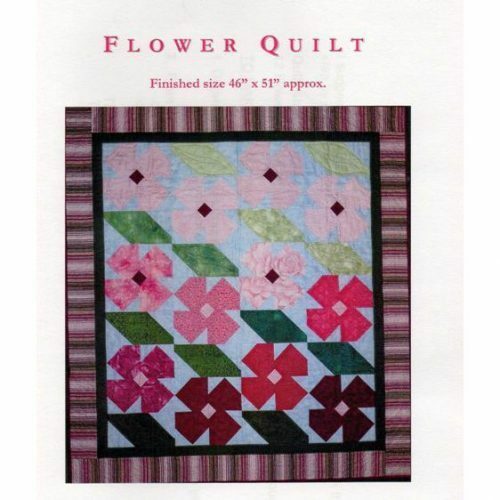 Star sashing can be created any size but remember that the squares are cut to match the sashing size – you need to end up with a lovely 1/4″ seam allowance at the top crossover section.